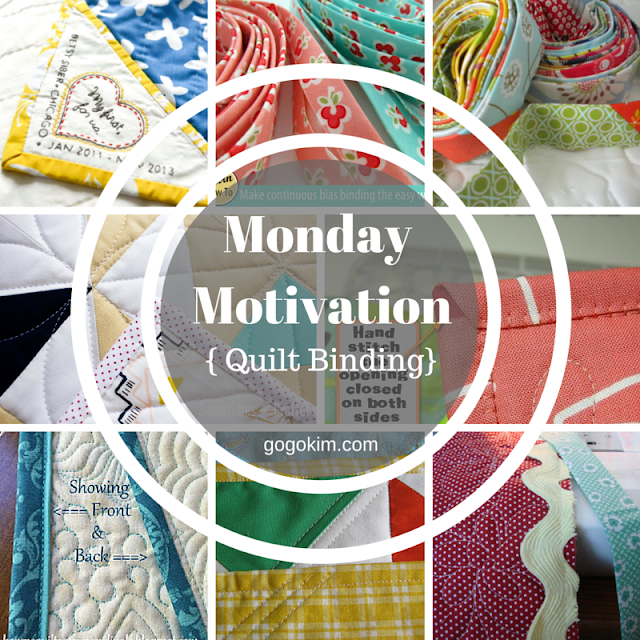 This Monday is all about quilt binding! Hand binding, machine binding, flange binding. I usually dread the binding part of the quilt. 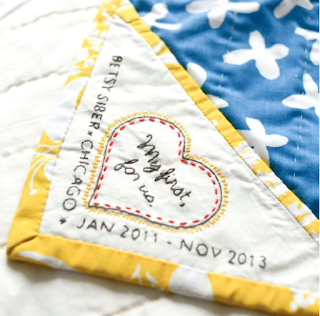 It is that one last step that makes your quilt complete. The biggest stress is honestly choosing the fabric to create the perfect frame. Then it turns into, "Do I have enough of this or that print to make it work?" 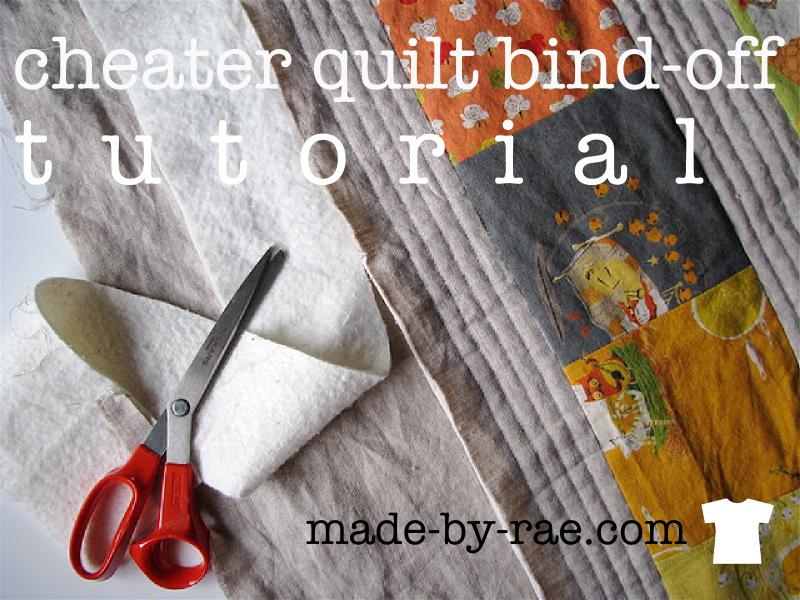 I can very easily talk myself out of binding a quilt! Thank goodness there are many great tutorials available to help with that final step to make the perfect frame for a perfect quilt! 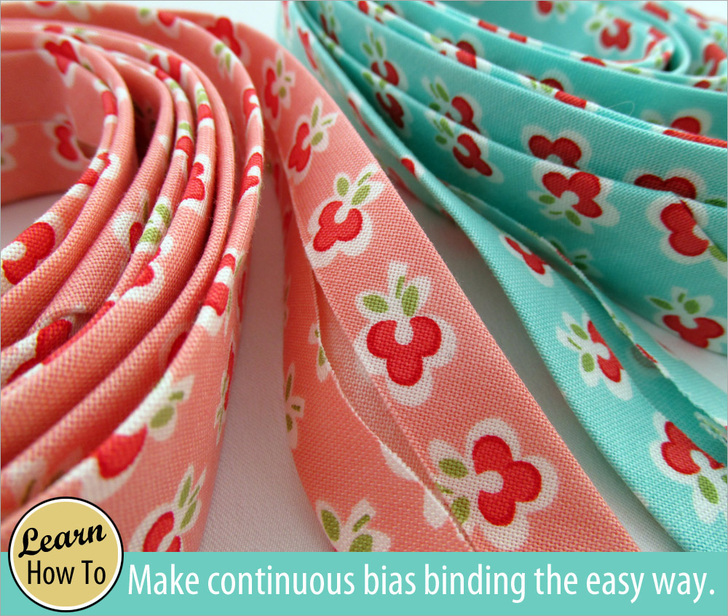 In this collection there are tutorials to help you calculate, create and add your binding in a variety of ways! Karen Miller has a very in depth tutorial on how to create Mitered & Flanged Machine Binding. American Patchwork and Quilting has a fast tutorial for double-layer (French fold) binding method to complete you quilt's edges. 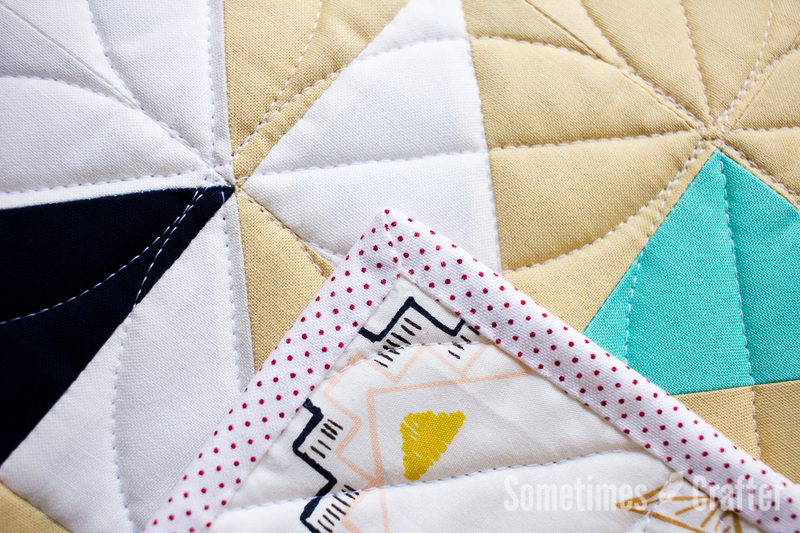 It's easy to do and adds durability to your finished quilt. Nadine from Fabric Bias shares her secret for creating invisible hand binding stitches! Made by Rae has a super easy tutorial for a "cheater quilt bind-off." 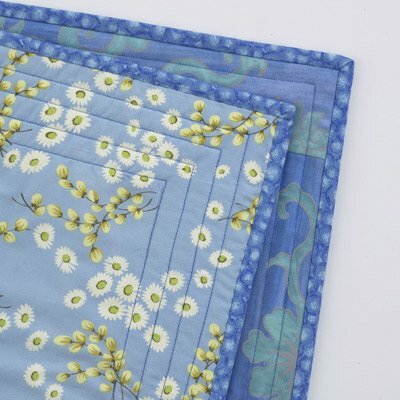 It uses the backing fabric wrapped around to the from tot the quilt. Perfect for baby playtime quilts or picnic quilts! Christina from Sometimes Crafter has a wonderful tutorial for how to get those perfect hand bound mitered corners! 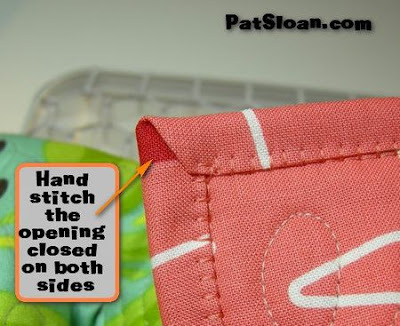 Pat Sloan uses a blanket stitch for her machine binding! It looks great and make a very durable quilt! She has a great tutorial and video for this method. 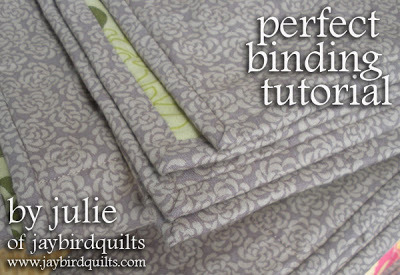 Julie from Jaybirds Quilts has a binding tutorial series including every step of binding from calculating how much you will need to the finishing stitches! It is a very detailed explanation! 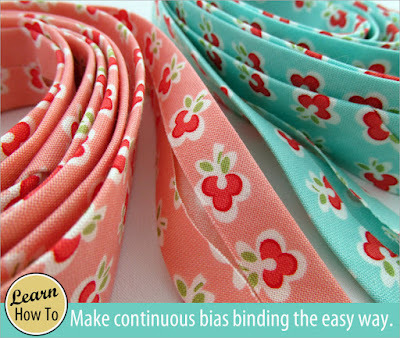 For a really easy way to create bias cut binding, Bite Sized Biggie has a short video showing how to make binding the fastest way! This is how I create my binding. Do you want to make continuous cut binding? 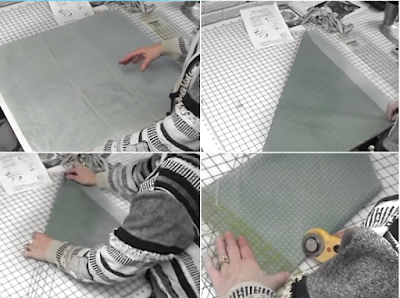 Sew 4 Home has a detailed tutorial for how to make perfect continuous cut binding! How much fabric do you need? 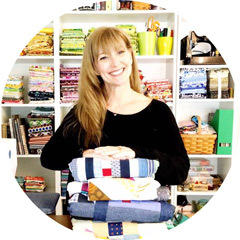 Sherri McConnell from A Quilting Life is a featured designer on Craftsy explaining the Formulas for Borders, Backs and Bindings. Never be caught without the fabric you need again! Binding does not have to be boring! 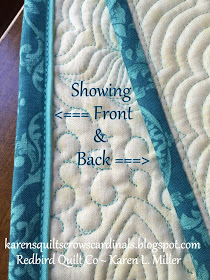 Cynthia from Dream Quilt Create used jumbo ric rack to add a sweet detail to her Farmer's Wife Quilt! 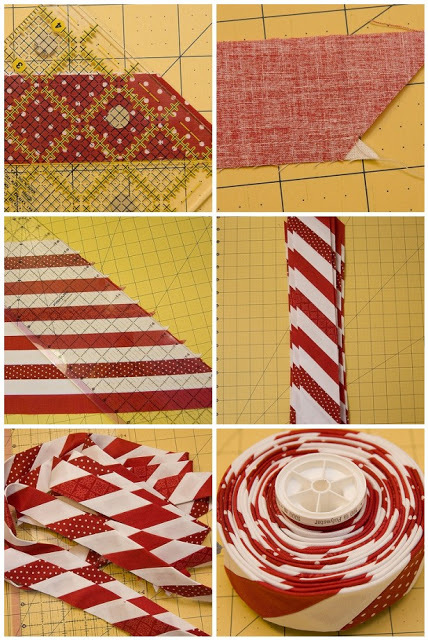 Another way to add some ZING to your biding is by Kati at From The Blue Chair with her strip candy cane binding ( change it up to make it suit your quilt)! This photo is not a tutorial but instead an inspiration found on Instagram from Betsy Siber for how you can add your quilt label into the binding! Great idea and looks amazing! This was great - thanks for sharing! 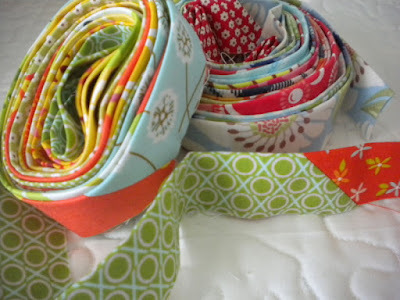 I'm kind of a binding geek and have a few more tutorials - for striped binding, and 2 variations of matched binding. Personally I find this final detail very fun! Thank you Debbie! I love making the perfect binding and YAY for more tutorials! I will go check them out for sure!